Would you like to see three creepy Lovecraftian short films? 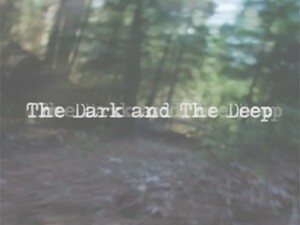 Please check out the Indiegogo page for The Dark and The Deep. I'm delighted to be a consultant on this project, and I hope you'll take a look! Update: Tremendous thanks to everyone who has contributed thus far! The original goal has been met, and now there's a fun stretch goal added. It's very much within reach. It's "A Cry for HELP"! Looks very interesting! Hope you folks meet your goals!